A snowplow driver in northern Alberta was assaulted on Tuesday after he stopped to help people in a truck stranded in the ditch. Valleyview RCMP say they were called at about 1:30 a.m. by the snowplow driver, who reported a robbery in progress. The man told police he had stopped to help motorists in a truck that had hit the ditch on Highway 43 west of Valleyview. 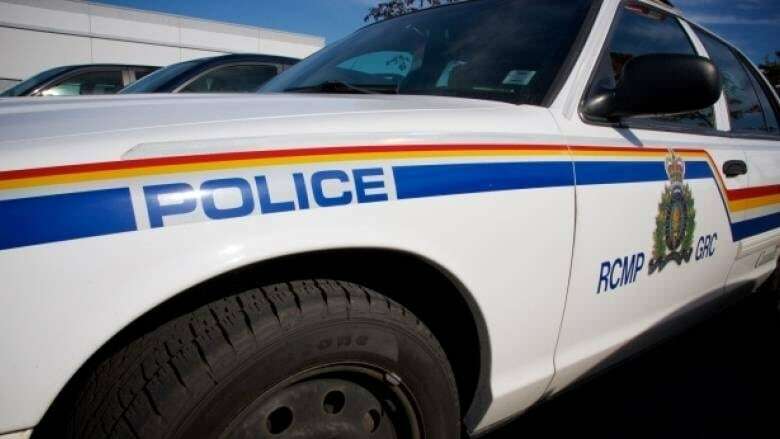 One man got out of the stranded truck and assaulted the driver, then tried to steal his snowplow, Valleyview RCMP said Tuesday in a news release. It was –25 C at the time. The snowplow was not taken and was not damaged, police said. A 26-year-old man from Sturgeon Lake Cree Nation has been charged with robbery, assault causing bodily harm, uttering threats, dangerous driving and driving while disqualified.